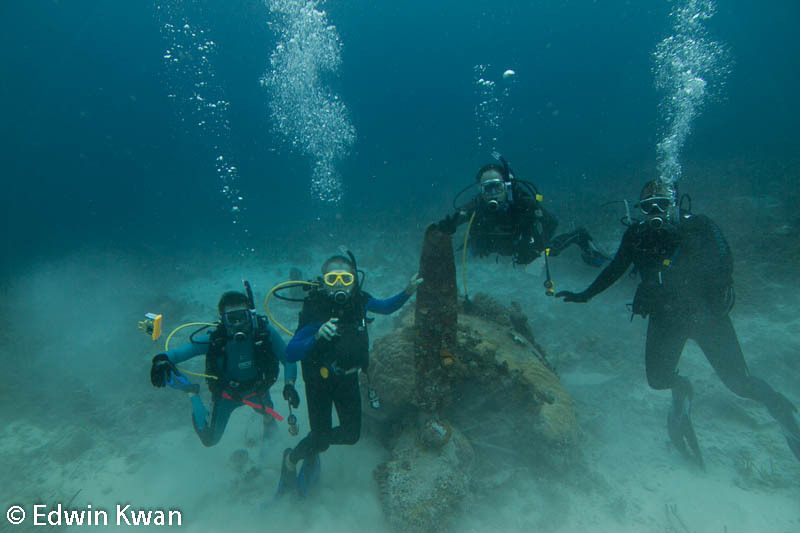 Early this month, a group of divers from United Divers did a diving holiday to Truk Lagoon. 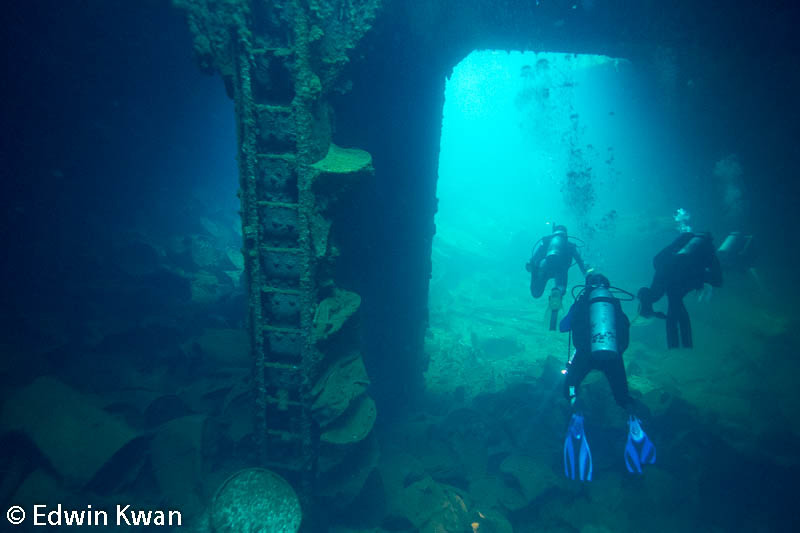 Truk Lagoon, or Chuuk as the locals call it, is legendary for the quality of its wreck diving; it is even called the wreck diving capital of the world. 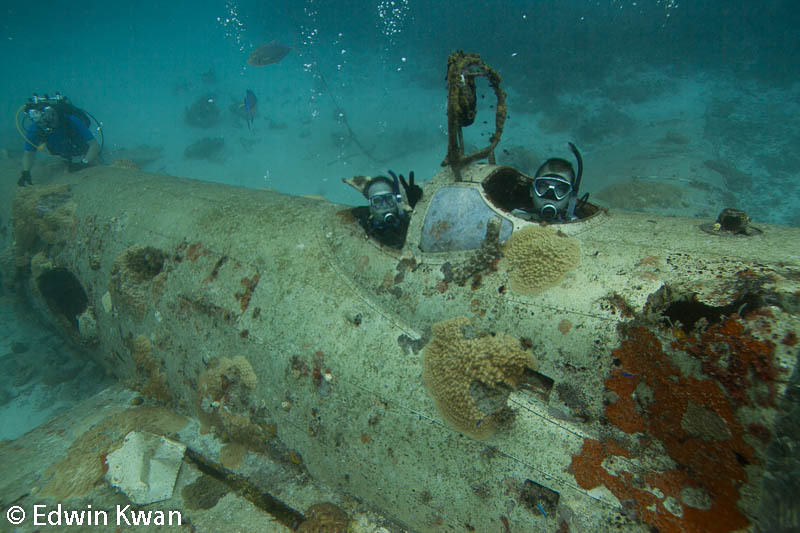 Located in Micronesia, it was the port for the Japanese Combined Fleet during World War II and also the location of Operation Hailstorm, a U.S aerial assault and one of the most devastating in the history of maritime warfare. With nearly 60 vessels sunk during the operation, there were plenty of wrecks to choose from. 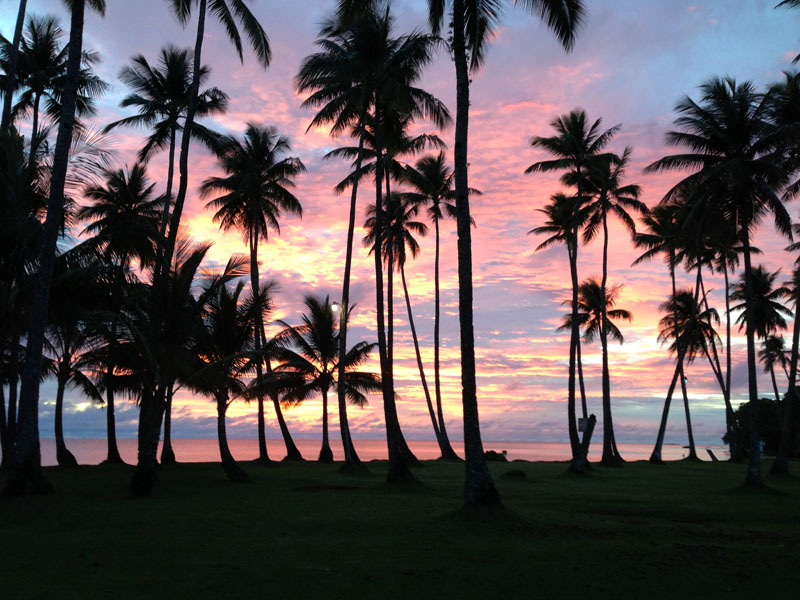 The flight to Truk required a stopover in Cairns and Guam and took almost a day, but it was well worth it. The wreck diving was amazing and we could easily see why it was coined the standard by which wreck diving is measured by. The water was always a nice 26.6 degree Celsius and the seas were often calm; a sharp contrast to the diving along the South Coast. There was a wide range of wrecks available for all levels of diving, with many beyond the limits of recreational diving. We kept all our diving to under 55m, with the San Francisco Maru being our deepest. Most of the wrecks were transport and cargo ships as the Japanese had pulled out most of their naval ships when the attacked occurred. As such they contained a treasure trove of artefacts to explore in their cargo holds. There were battle tanks, artillery guns, Japanese Zero fighters, torpedos with their propellers still attached and 18 inch battleship shells just to name a few. There were also many bottles of sake in every wreck, some were still sealed and you are able to see the liquid in the bottle. We also did a dive on a naval destroyer, the Fumitsuki, and checked out the ship’s torpedo launchers and depth charge throwers. Two of the divers, Scott and Darren also completed their PADI wreck diving specialty course during the trip, you couldn’t ask for a better location to do a wreck course! We learnt a lot about good fin kicking techniques so as not to stir up the sand and had lots of practice penetrating the wrecks. A typical diving day in this trip includes 2 dives a day followed by an evening at the bar, catching an amazing sunset, sharing a local Red Horse beer with fellow divers and re-counting the day’s diving events. In all, we did 19 dives over 10 days and dived 15 different wrecks, including a zero fighter, a Betty bomber and a destroyer. We also did a night dive on the Fujikawa Maru, which was a little spookly but very exciting! The fish life was amazing too, with huge schools of fish around the wreck including an occasional shark and turtle! Everyone in the group agreed that it was one of the best diving trips they had done thus far. 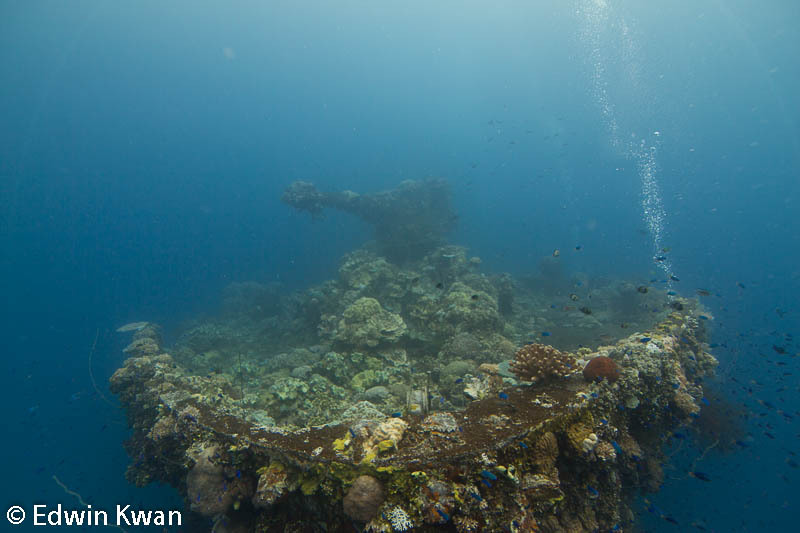 The wreck diving in Truk Lagoon was truly paradise.